Extreme Live Gaming have launched another version of European Roulette called Club Roulette, which is normal roulette with some new innovations around the Social side of playing online. 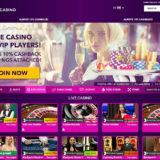 The new version gives players and the casinos options to interact with each other to make the playing experience more personal and enjoyable. 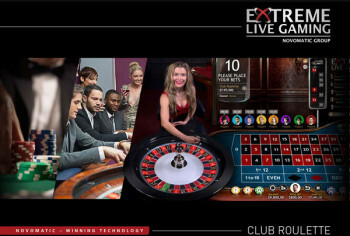 Extreme Live Gaming refer to it in their marketing material as “Community Roulette”, so you get a sense of what they are trying to achieve. When you first visit the table you’re able to chose an Avatar from a selection of 10 that will be used as the visual representation of you on the table. The chips you use are then colour coordinated to your avatars colour. 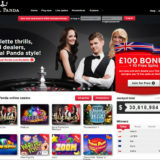 Depending on where you are playing will depend on how the game have been configured. 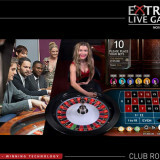 The casino has the option to allow their players to chat to each and playing options include the ability to hide or show you bets to other players. 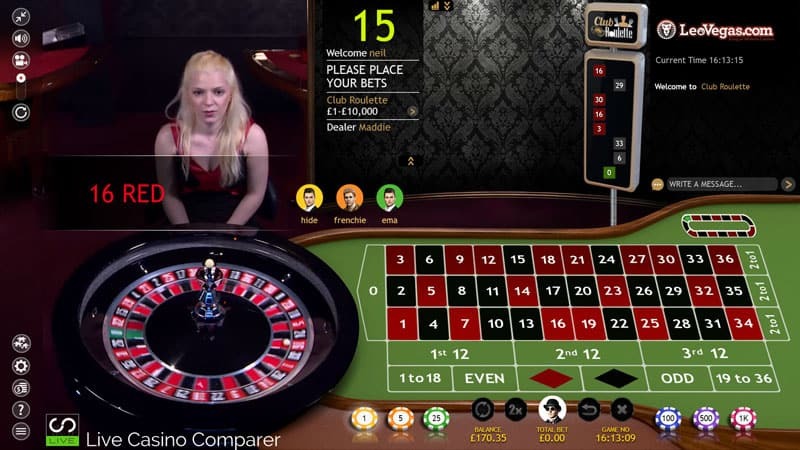 The playing interface itself has been changed with the dealer now positioned to the left of the table and in front of the wheel. It’s a clever use of green screen technologies and looks very good. 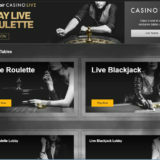 The table is open between the hours of 15:00 – 03:00 CEST and is available to all of Extremes clients, so you’ll find it at BetVictor, Leo Vegas, MyBet, Star Games and Intercasino.